Responsible Road Users Rewarded in the UAE! There’s good news for owners of used cars in Dubai! From 8th to 10th April, some of the lucky drivers can earn rewards in Dubai and Sharjah. These prizes will be given under the Responsible Road Users Award. Moreover, these awards not only compliment safe drivers but also pedestrians who follow safety regulations. These awards are brought to you by Shell in alliance with Roads and Transport Authority, Sharjah Police ad Ciel Marketing and Events under the Shell GoldStar Competition. The Shell GoldStar competition allows pedestrians, drivers and cyclists to earn cash prizes for good road behavior. Safe driving is the key to winning these awards. Winners are chosen from those citizens who follow safety rules like wearing seat belts, staying within speed limits, using indicators, not using the phone while driving, lane discipline and other safety practices. Similarly, pedestrians are chosen on the basis of their good road conduct. Those road users who incur little to no fines have more chances of being the winner. The aim of this campaign is to encourage the citizens to stay safe while driving, cycling or walking on the Dubai and Sharjah Roads. Additionally, accidents can also be reduced by campaigns like these. This 3-day campaign will give out a total of AED 30,000 as cash rewards. Each day, ten drivers, pedestrians or cyclists will be chosen. The RTA and Sharjah Police will decide the winners in their respective area. Every winner will get a cash prize of AED 1,000 along with a certificate. So, if you’re driving your used car in Dubai safely, you might get chosen! Exciting, isn’t it? And even if you don’t, driving your car safely is always the right thing to do! 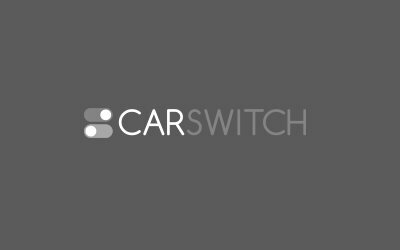 We at CarSwitch.com are concerned with your safety which is why all our cars are pre-inspected and come directly from the owner! Where the spirit of nationalism and patriotism is a positive thing by and large, the Dubai. 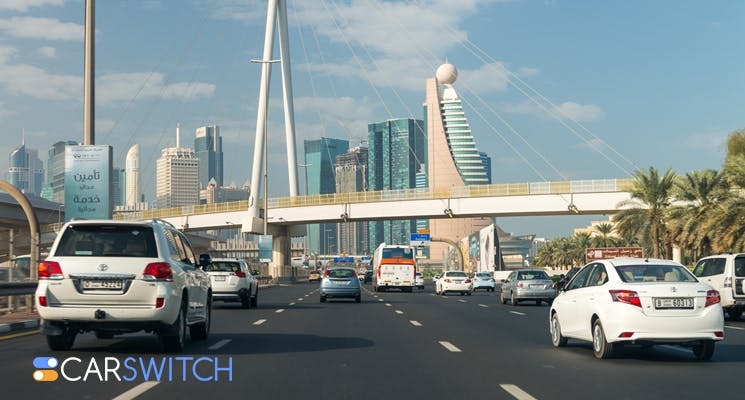 New and Dubai used car owners are required to upgrade their license plate number by 2020,. Drivers of used cars Abu Dhabi, you’ll have to be even more careful now. Earlier this.